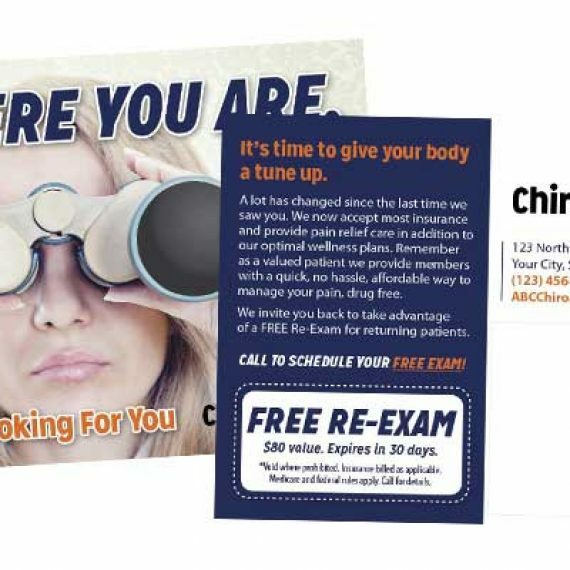 Don’t miss out… Sign up for a patient producing campaign or schedule a time to talk to John about what Chiropractic Marketing is right for your practice CLICK HERE. 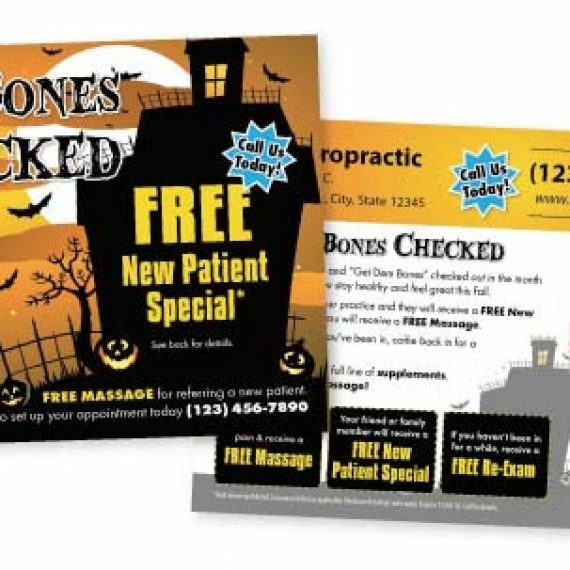 For New Patients, we have a fabulous turnkey campaign that will produces new patients for an average of only $100/each! We utilize targeted lists of people who live around your practice who suffer from headaches, allergies, back pain and other symptoms. New patient marketing normally starts at $1,571/month, but until Friday February 26th you can lock in this campaign for only $1,075 (a 30% discount). We do everything for you and guarantee your results! To see more samples or get started today CLICK HERE. Nothing beats Referrals… Referred patients accept treatment and are more likely to become good long term patients. So if you had a turnkey marketing program that guaranteed to pay for itself by boosting your referrals you would be crazy not to do it, right? Well here it is… March referral campaigns that are done for you and will produce new referral patients. One-time campaign is only a one-time fee of $397 (Normally $599) or choose a quarterly campaign for only $97/month (Normally $149/month). To reserve your Referral Campaign today, CLICK HERE. To Reactivate your old patients and get your existing patients to increase their visits is actually very affordable and easy for you. We have reactivation and retention program that reaches your inactive and active patient lists in a manner that is entertaining, educational, and gets results! 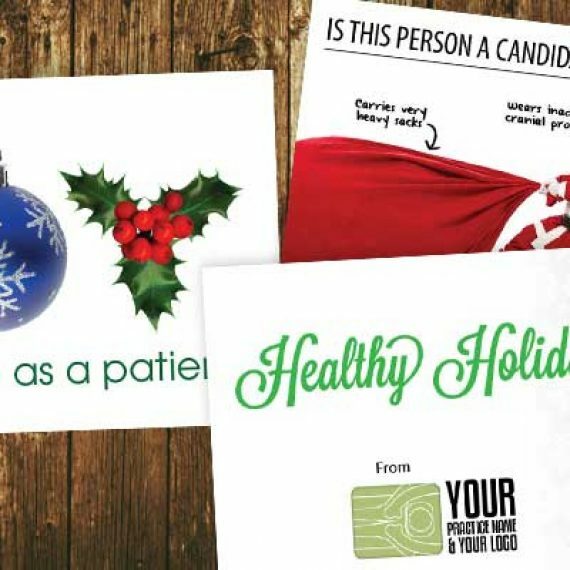 For 1,000 households this campaign is done 100% for you and customized specifically to your practice for only $268 with no hidden fees (Normally $383). To see samples and get started, CLICK HERE to reserve your discounted pricing. New Personal Injury Patients are always welcome, Right! Our proven PI campaign will provide you a constant stream of new PI patients referred directly from attorneys, insurance agents, auto body shops, rental car companies and other auto accident professionals. This campaign is established and runs on its own after 4 months! Normally four payments of $997, we are currently offering it for only four payments of $697! Reserve your price and learn more by CLICKING HERE. 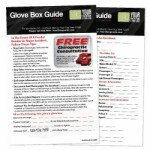 Auto Accident Glove Box Guide is a tool you should be handing out to your existing patients as well as other businesses in the community. This way when someone is in an accident you jump to their aid! 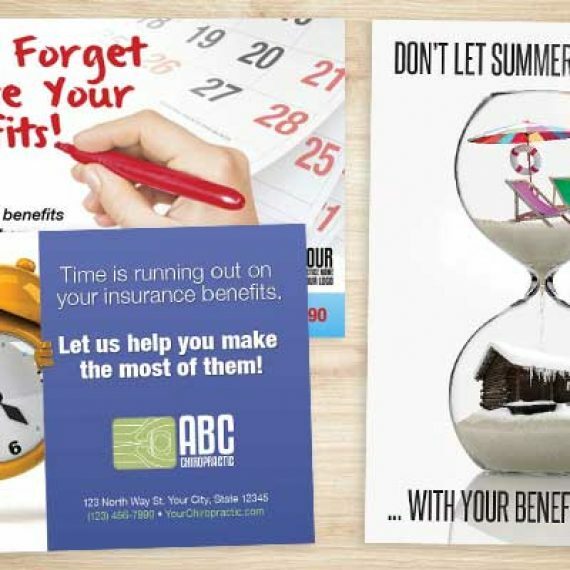 This popular auto accident marketing piece is now only $388 which includes custom design and printing! CLICK HERE to order yours today! To reserve any of the above, to get started, to schedule a time to learn what marketing would be best for your practice, or to see more options, CLICK HERE! 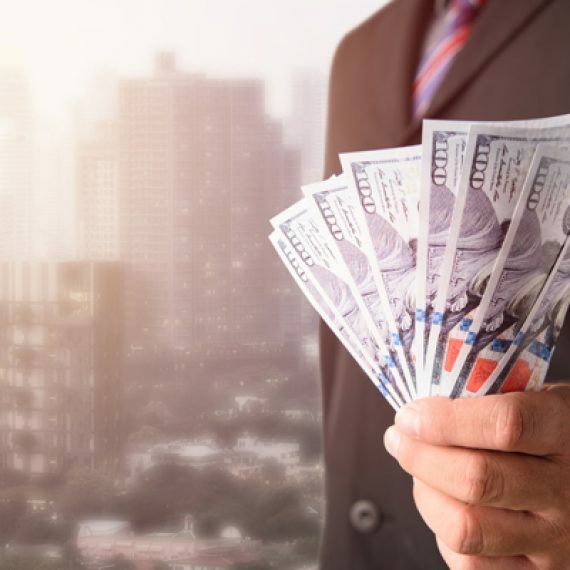 JustUs Chiropractic Marketing is your source for results and we only offer marketing that we can provide you with a measurable return on your marketing investment!